We needed a storage facility to hold household items while we put our home on the market to sell. We rented a 10x10 climate controlled storage from A-Key. 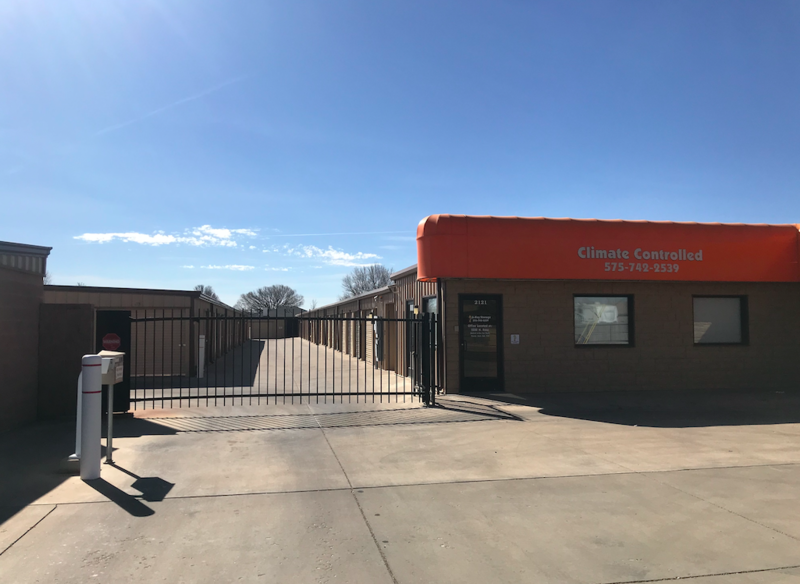 The size of the locker was perfect for our needs and it was great knowing that our belongings were both secure and protected from the harsh New Mexico weather. A-Key was great and I would recommend them to anyone with a need for additional storage! Have you been searching for a place to store your boat, RV, or car? Are you searching for a place that offers climate controlled units in a variety of sizes? 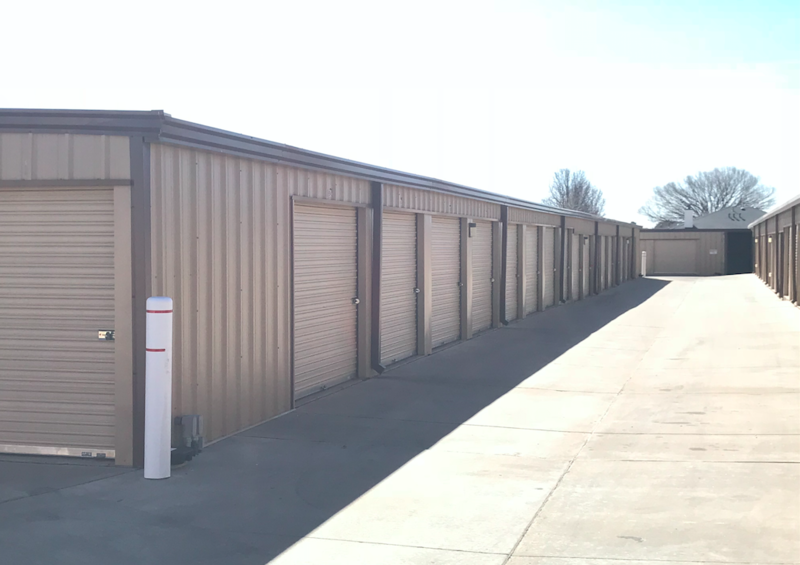 A-Key Storage offers both and then some including video surveillance, coded gate entry, LED facility lights, concrete drives, and professional on-site management. You’ll appreciate our security features no matter how long you plan to store with us. 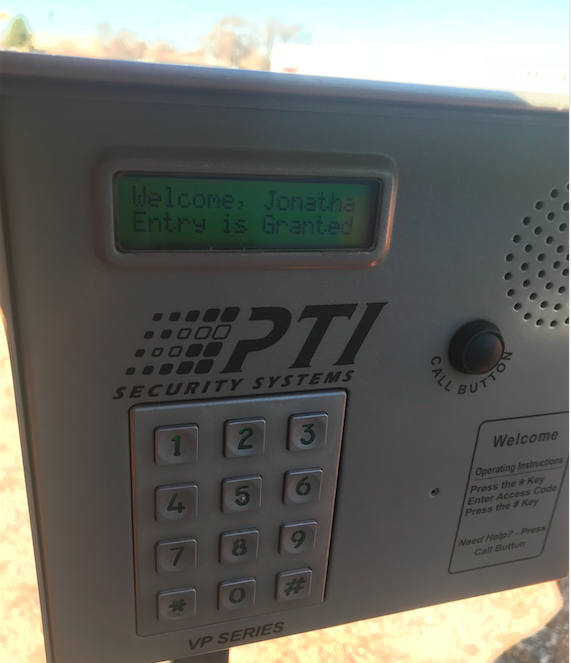 With video surveillance, gate entry, and on-site management, we’re able to keep track of who comes and goes. Our facility lights ensure that tenants are able to see their way around during late night visits and our concrete drives keep water, mud and rut away from your unit. Protect your belongings from excess dust, unpredictable temperatures and humidity today and rent one of our climate controlled units. Pay your bill online or sign up for autopay so that you never miss a payment! 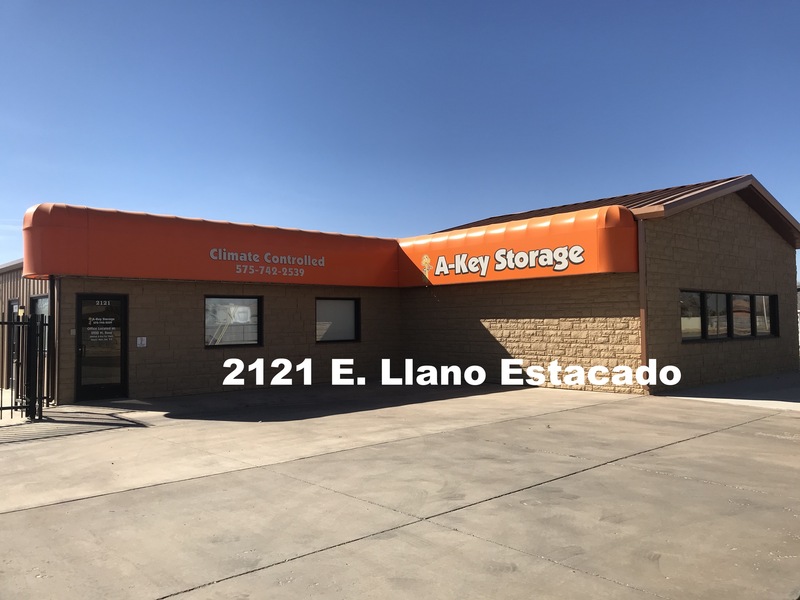 A-Key Storage is located right next to the Llano Estacado and N Norris St traffic circle. We’re a short drive from several surrounding Clovis, NM communities including Texico, Melrose, and Portales. Texas residents can rely on us for storage as well since we’re just a few miles from Farwell and Muleshoe. Find us near Faith Christian Family Church, Raintree Apartments, and a few miles from Eastern New Mexico University and Clovis Community College.